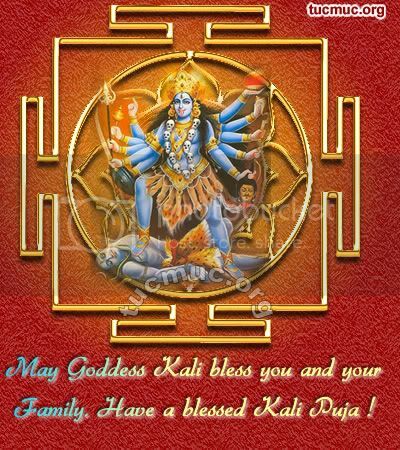 Goddess Kali is worshipped as the one who wards off evil power. Here we are presenting the Kali Puja images for scraps and comments in BANGLA. 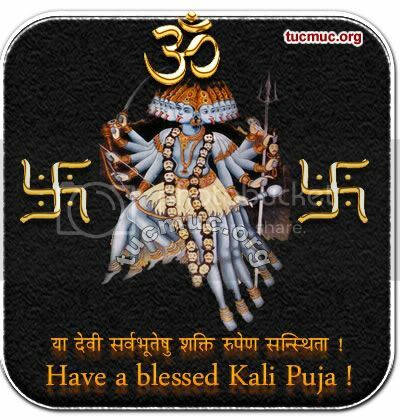 Wish all your friends all over the world a very Happy Kali Puja.